A: The temperature does not change, and the thermometer certainly does not fluctuate up and down. Which brand of temperature and humidity meter is good? How long does the temperature and humidity meter stay in the room, the temperature will change? 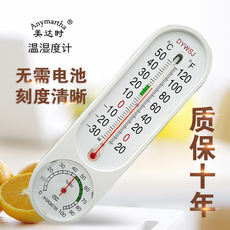 A: The temperature and humidity meter of tens of yuan is not accurate at all, especially the humidity. It has been installed for a few months. 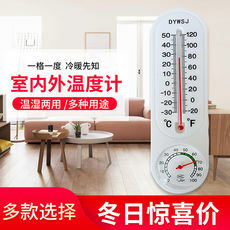 It is recommended that you use a precision temperature and humidity meter. The humidity accuracy can reach 3%. The price is around 300 yuan. Answer: On the base, two erected, inserted into the grid directly below the thermometer and hygrometer, and the protrusion of the protruding clinker in the middle of the base is stuck in the slender slot on the back of the thermometer and hygrometer.